Pre-show and interval drinks are available in the Greene Room bar which opens one hour prior to each performance. 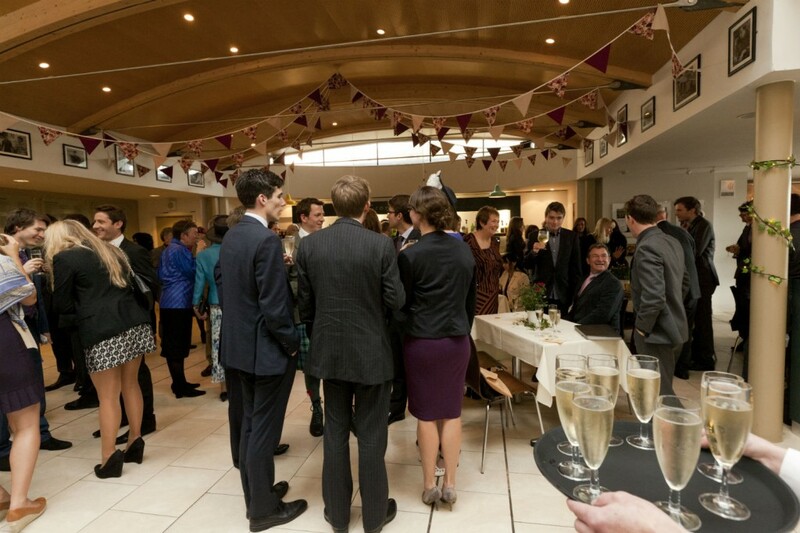 In association with Greene King A contemporary, light and airy space, offering a friendly atmosphere. The well-stocked bar serves fine wines, Greene King Real Ales, continental lagers, spirits and soft drinks. We also serve the Theatre’s own label champagne, Charles Mignon brut grande reserve from the Epernay region of France. Interval drinks can be pre-ordered for your convenience.